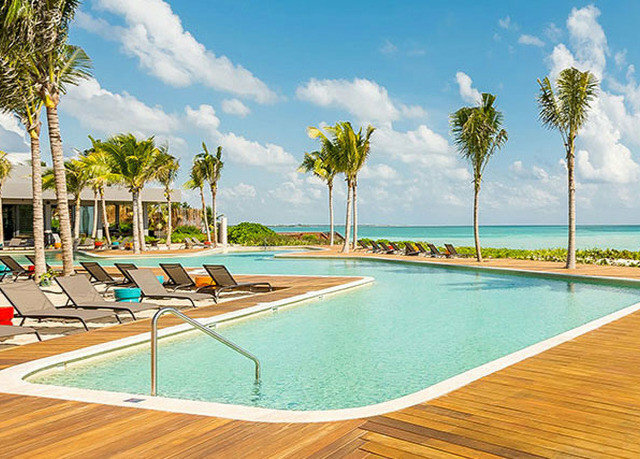 Class up your next Caribbean getaway at Andaz Mayakoba Resort Riviera Maya, a chic retreat on the sands of Playa del Carmen. 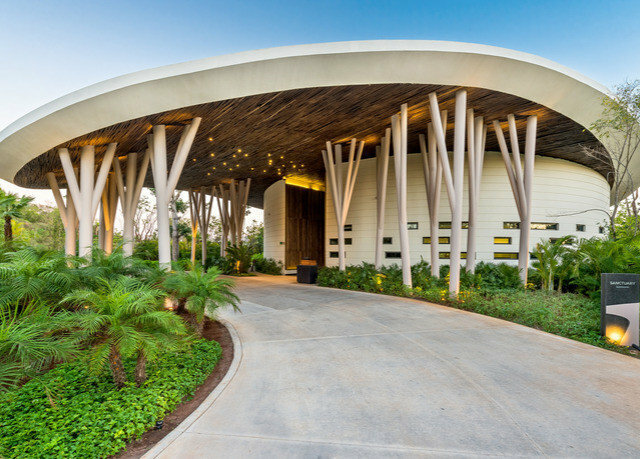 One of the top-ranked hotels in town on TripAdvisor, this boutique base shows off a modern and minimalist take on tropical design, among beautifully landscaped grounds. 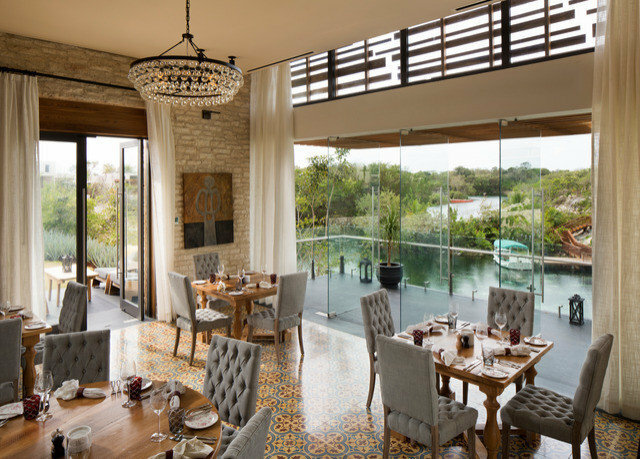 Step out of your light-filled, open-plan guest room to discover three glittering sleek swimming holes and the Mayakoba Resort’s peaceful lagoons and lush gardens – all crisscrossed by more than three miles of nature trails that you can explore on a complimentary bike. Also enjoy a bit of local flavor, along with the locally inspired style. 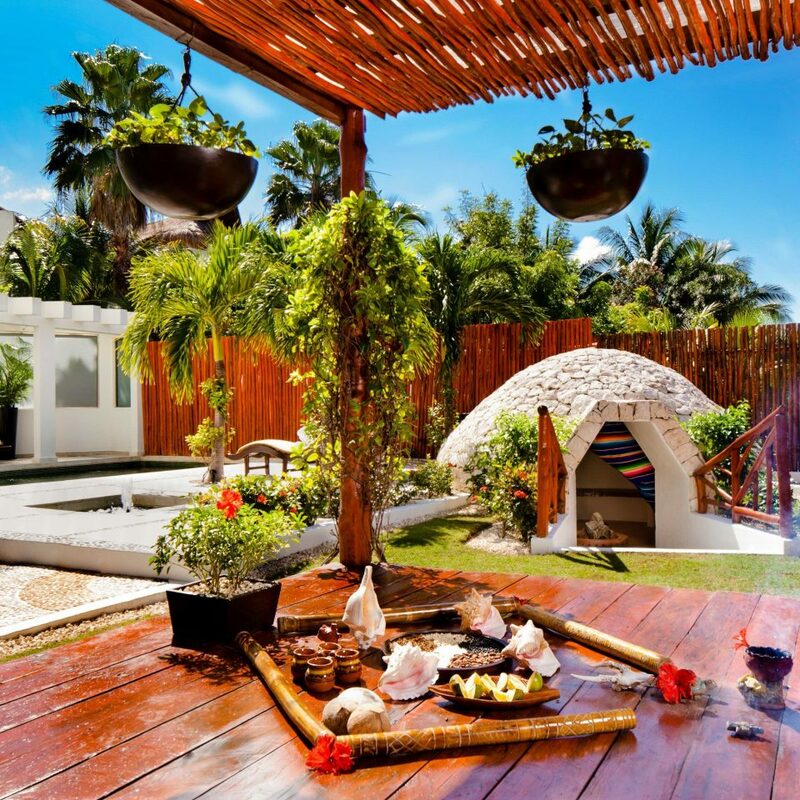 One of the hotel’s highlights is its dining program, comprising four restaurants and specializing in Yucatán street-food and seafood dishes: tacos, tortas and ceviche, for instance. 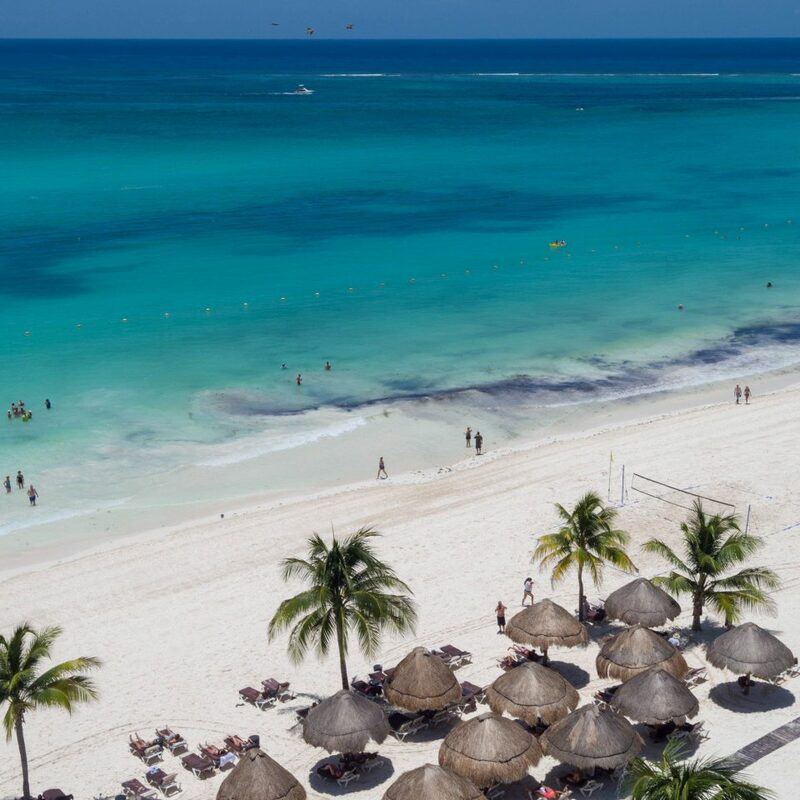 And once you’ve taken in the sights and sounds and treated your taste buds the regional cuisine, get your sense of touch in on the Mexican Caribbean experience. 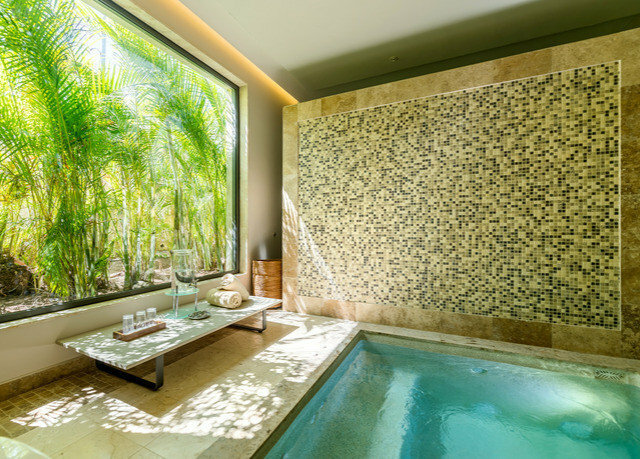 Stop by the hydrotherapy spa, and surrender yourself to the hands of a seasoned therapist, in a beachy wellness treatment. 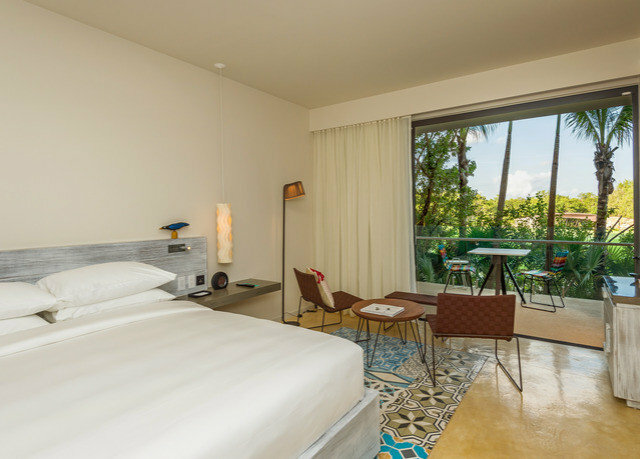 Your room is a tropical oasis, a breezy, light-filled, open-plan hideaway that features minimalist lines, decorative tiles and local artworks. 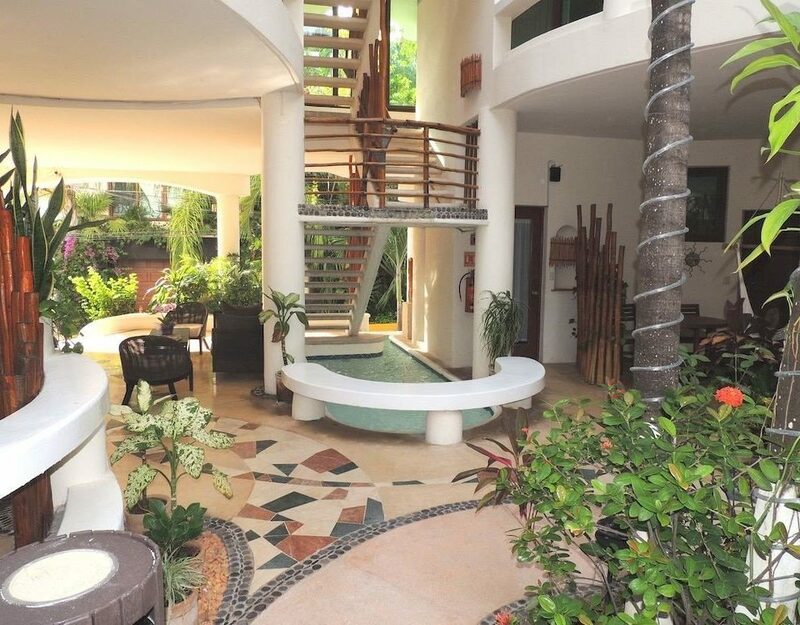 You’ll enjoy having your very own terrace or balcony, overlooking your choice of lagoons or sea. 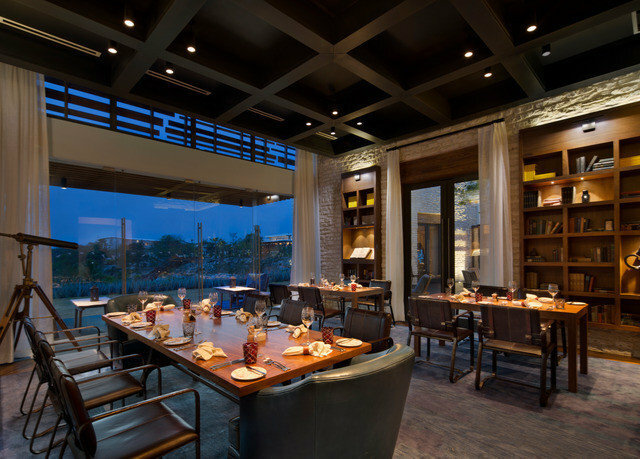 Savor the flavors of Latin American cooking at the four eateries and drinkeries. 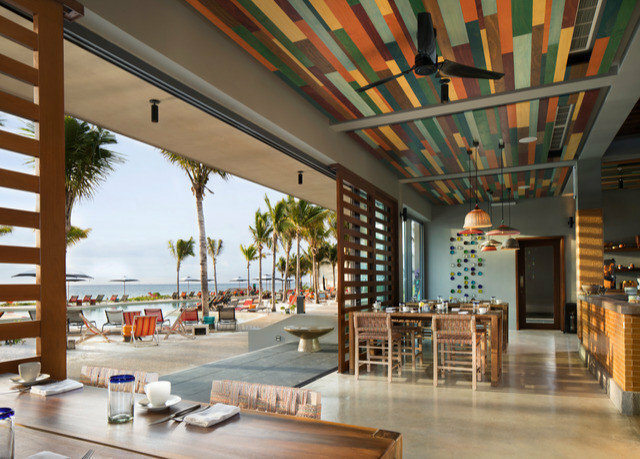 Casa Amate is the most formal of the bunch, while Cocina Milagro opens all day for seafood dishes, presented buffet-style, and OllaTaco and OllaCeviche serve their namesake specialties on the beach. Room service is also available, 24 hours a day. 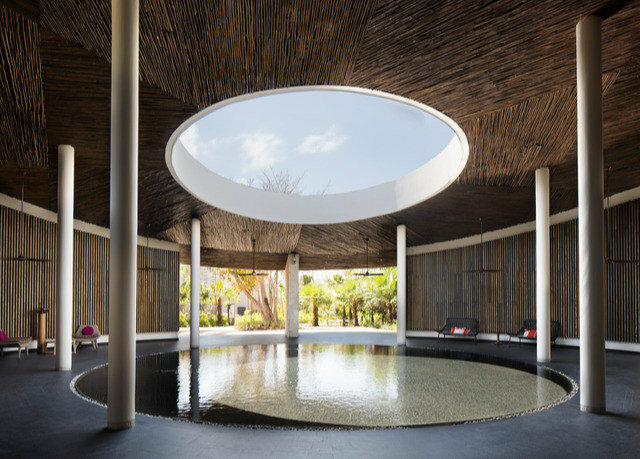 Six treatment rooms with two hydrotherapy areas, plus a salon, make up the peaceful wellness center, where you can go for a beachy spa treatment or beauty service. The full-service fitness center holds cardio machines and a yoga studio and complements the three miles of biking and jogging nature trails outside. 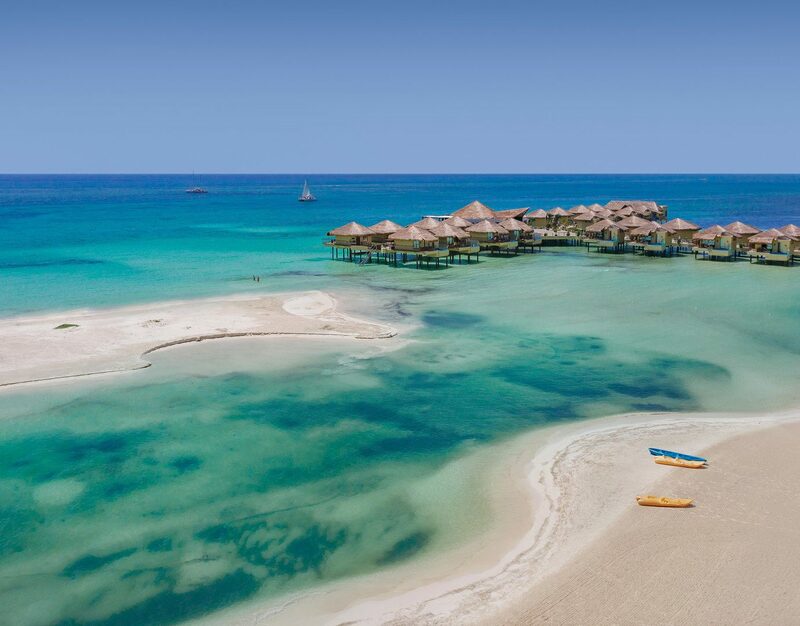 Since you’re right on the Mexican Caribbean, your first order of business will likely be beach bumming – or perhaps appreciating the seaside in a more active way, such as snorkeling, kitesurfing, stand-up paddleboarding or taking a sunrise-yoga lesson on the sands. Sign up for a guided kayak tour of the lagoons, as well, or ride a complimentary bike through the three miles of nature trails.The concierge can schedule tee time at the surrounding resort’s Greg Norman-designed El Camaleón golf course and academy, and you can avail yourself of this larger property’s tennis courts, archery-lesson offerings and croquet equipment; simply hop on the Mayakoba Connection Ferry Service. Younger guests may visit the convenient kids club. I have spent nearly a week at this resort and I am blown away. It is exceptionally well run and the staff are so great. Friendly and focussed on ensuring you have a good time. The rooms are well laid out and although the lagoon side is popular I would go for the beach side. We are in a beach area suite and it is superb. The plunge pool is heated and very usable. The suite is very roomy and comfy. Huge living room with sofa and work desk. 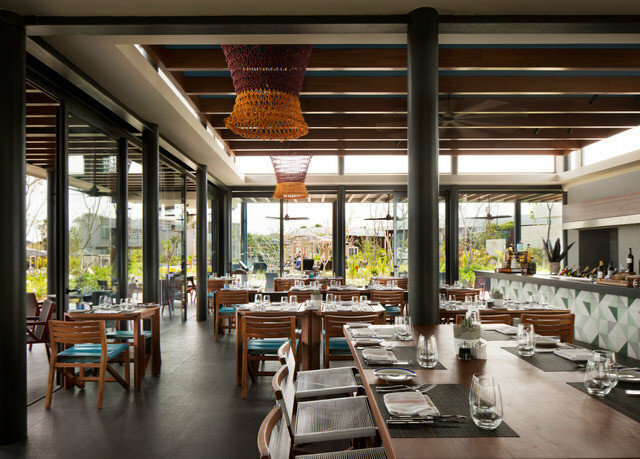 The restaurants are very good and it is also possible to eat at other resorts such as rosewood or banyan tree and charge to your room. A great concept. The beach is amazing. The first few days there was no seaweed. Idyllic. The last couple of days we have had a lot if it and the hotel does an excellent job of cleaning it up. 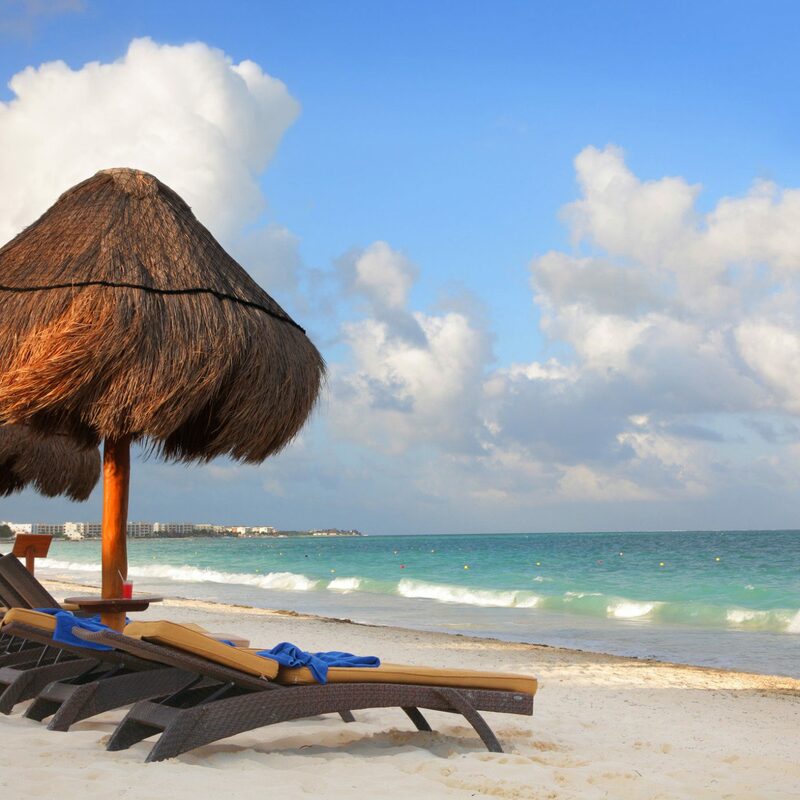 Although a natural thing I fear this will be a significant challenge for all hotels along the Mexican Caribbean coast. There needs to be a better approach. The hotel though is clearly doing everything it can. The seaweed issue seems to come and go. When it comes it is overwhelming. But during our week stay the beach was clear for 4 days and the other 3 it was everywhere. You have to realise this will impact your beach time and the colour of the ocean. I hope the Mexican government works out a suitable strategy. 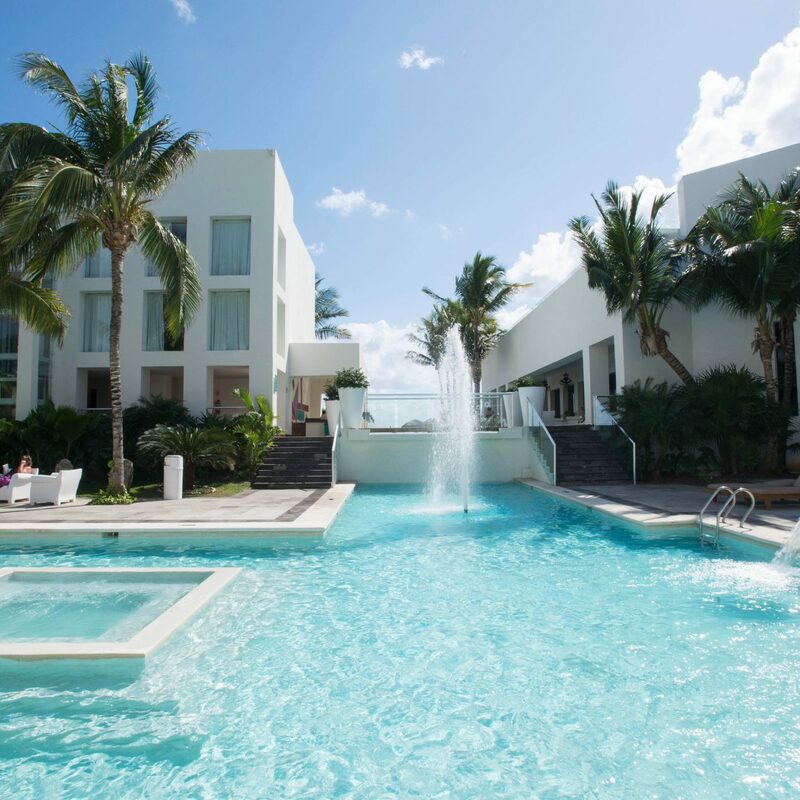 The Andaz is great for a romantic get away or a family holiday. Loads of activities to do and both beach and pool are brilliant. Non motor sports are free on the beach. A word of caution to the hotel. Over the period of the week jet skis have been entering the restricted swimming area. This could be a problem if not monitored. 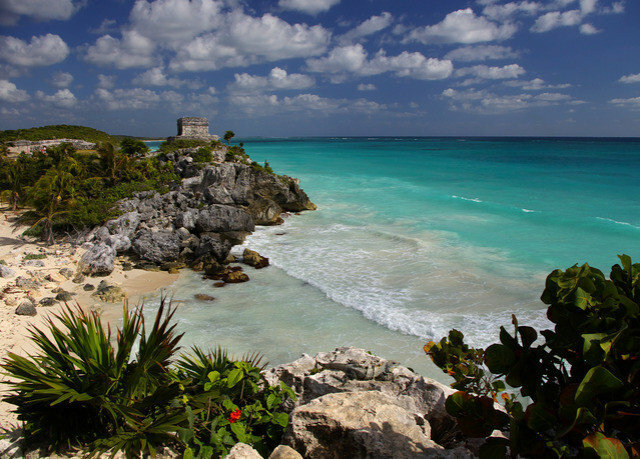 Mayakoba over all is a great place to spend a holiday. Indeed the andaz offers so much there seems little point in going anywhere else. Peaceful, high quality luxury and attention to detail on service. I highly recommend it. 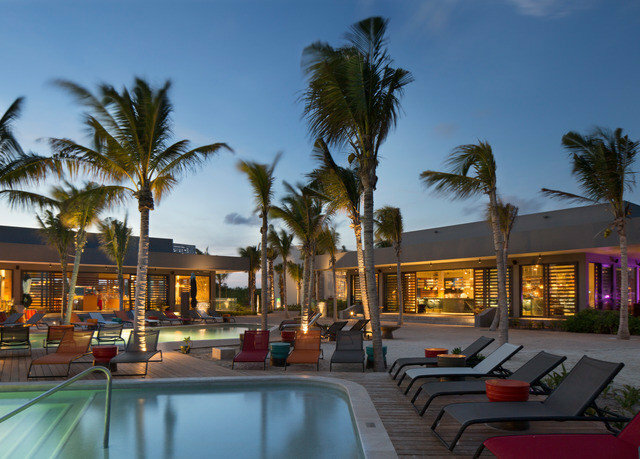 We had an amazing time at the Andaz Mayakoba. 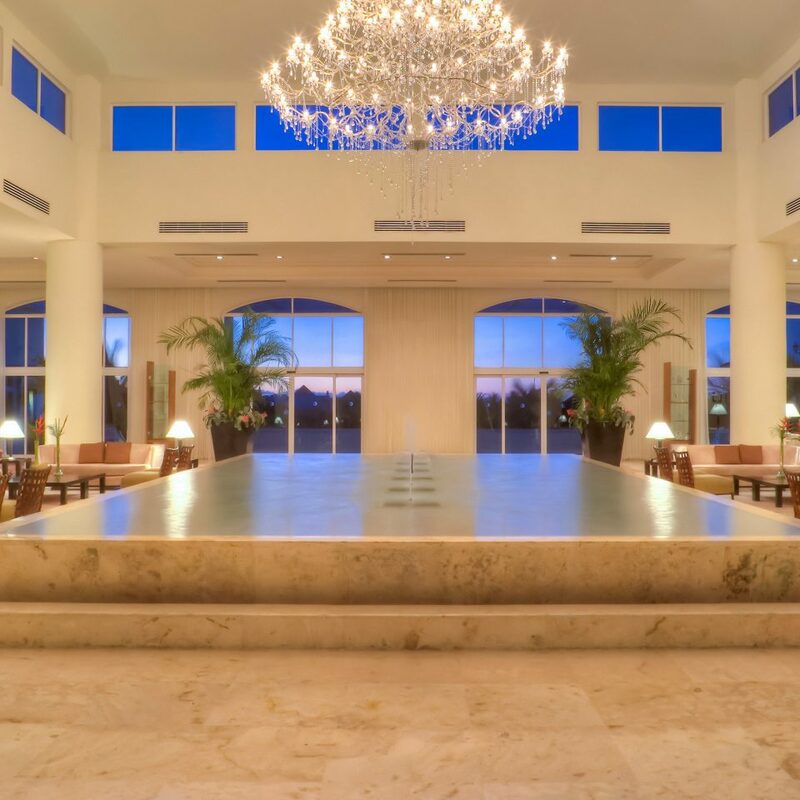 The service, food and resort exceeded our expectations. This was Easter weekend and the Easter Dinner buffet was superb and not your usual hotel food. They has a lot of activities for adults and children. 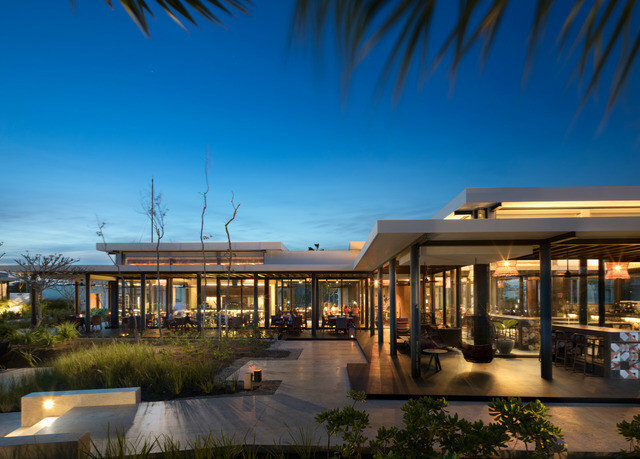 The various restaurants make it easy not to have to leave the property, especially for a short 3 or 4 night getaway. 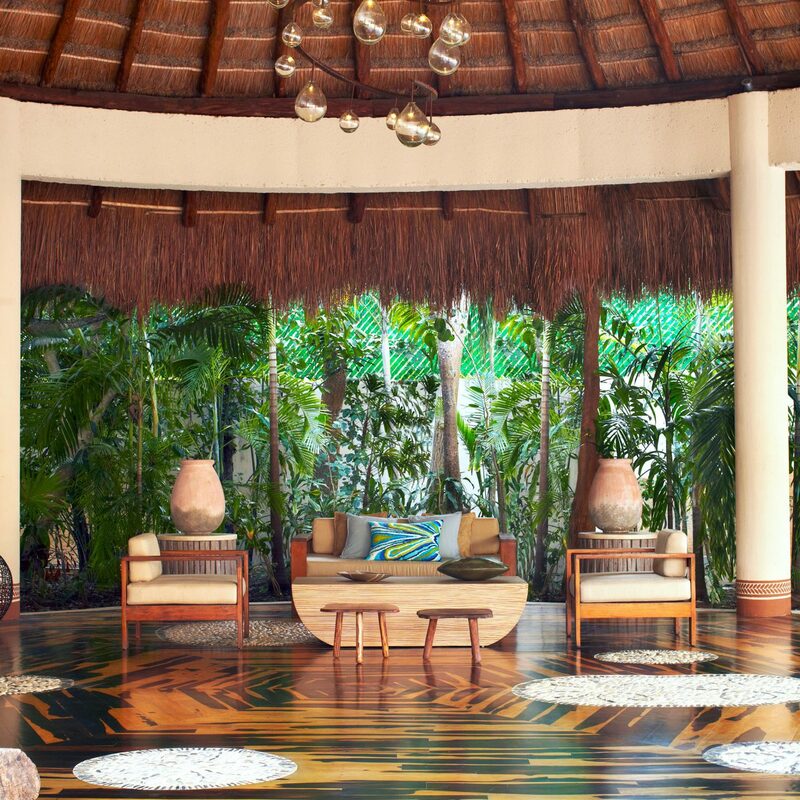 We have stayed at the Fairmont Mayakoba as well and the food and service do not compare to the Andaz. We really liked the boutique feel of the Andaz. Fernando at the main pool was outstanding. He was friendly, a good story teller and very knowledgeable about the property and surrounding area. His attentiveness and service absolutely made the trip for us. The rooms were very quiet and the beds super comfortable. We had a great night's sleep each night we were there. The free non-alcoholic drinks in the mini-bar is an excellent touch. More luxury resorts should do that. Given this is a smaller resort and the gift shop/market is small, offering this amenity makes good business sense. Using the bikes to get around the property was fun and easy. Although a few times we wished they had more bikes or staff moved them around a bit more. We found that most bikes ended up down by the beach during the day and we couldn't find one to ride from our hotel room to the main pool. 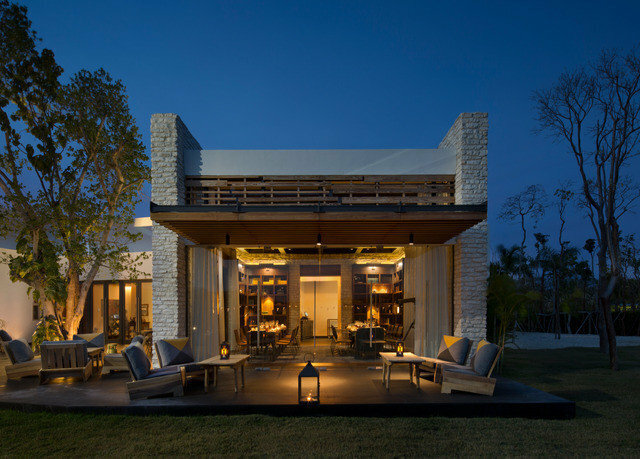 We would absolutely choose the Andaz Mayakoba again. We really enjoyed our stay here. It's such a pretty setting. The rooms are nice, the bathrooms are nice, the bed was really comfortable, and the people are all especially nice. Staff is extremely responsive to your every need. We had a minor medical emergency and they quickly dispatched someone to the nearest pharmacy to get medications we were desperate for. We ate at every one of the restaurants on the property and weren't disappointed by any of them. Be sure to make reservations early in the day, otherwise they might get booked up. 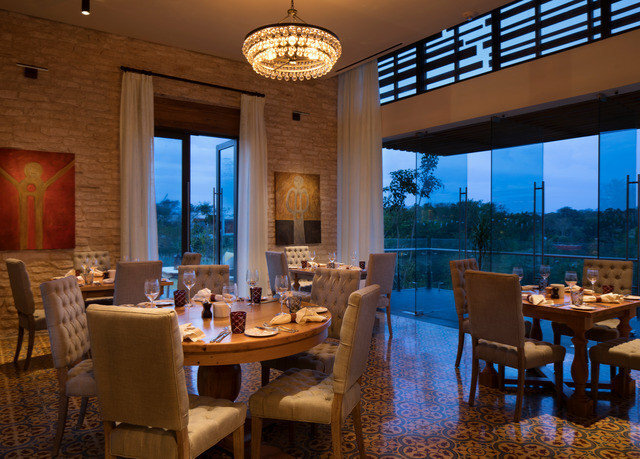 The only one that doesn't require a dinner reservation is Cocina Milagro. We ate there twice for dinner and every day for breakfast. The breakfast buffet has plenty to choose from to please everyone, both American favorites and Mexican dishes. 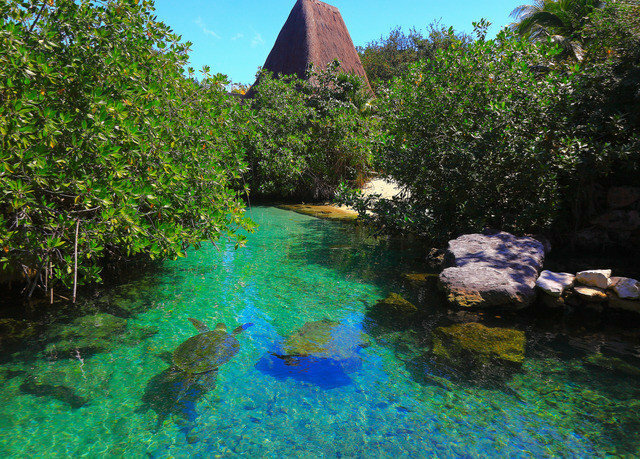 The one drawback is getting back and forth from the lagoon side to the beach side. There are lots of bikes available if you're so inclined, but if you want a golf cart from one side to the other, be prepared to wait. Sometimes you'll find them there right after you call, other times you may have to wait 15 or 20 minutes, like we did once. The spa is really beautiful and I highly recommend the 60 minute relaxing message. It is true what they say about it being expensive. We ate dinner off-property one night and paid about $100, as opposed to twice as much--or more--on property. Ordering food and drinks on the beach was great. I would definitely stay here again. What a special place! 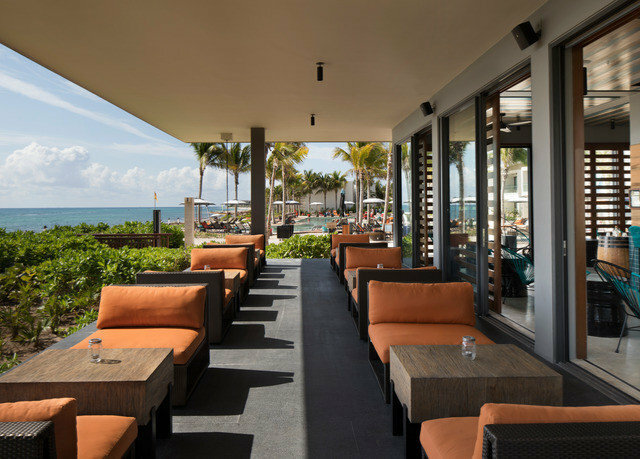 The Andaz is a beautiful resort with lots to do in stunning, peaceful surroundings. The staff were universally excellent and most of them greeted us by name every time we saw them. 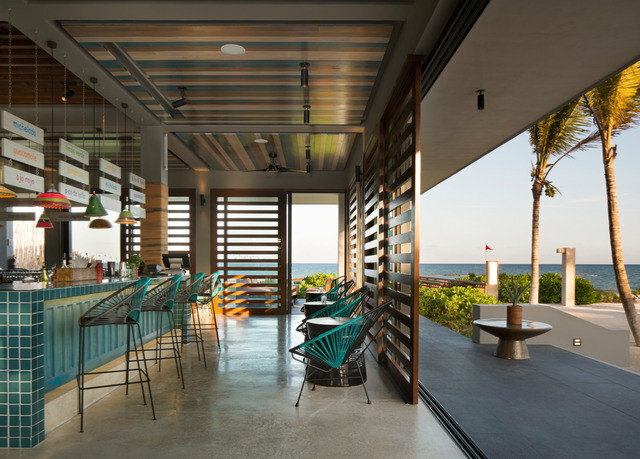 The restaurant choices at Andaz and the wider resort were generally good, if pricey. My only quibble is that bikes were available for adults - but not children. My daughter (10) could just about manage an adult bike, I would gladly paid to hire a bike and helmet for my son, had this service been available (as it is at the neighbouring Fairmont). Just returned from an amazing 5 night stay. The service we received from start to finish was nothing short of spectacular. The interest the staff takes ensuring every guest need is taken care of is second to none. 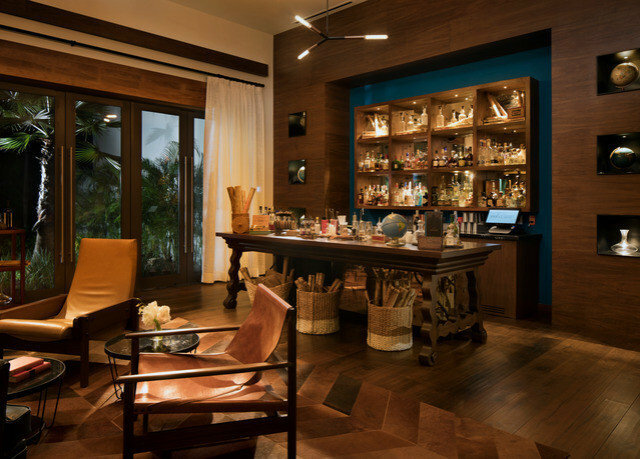 I've stayed at the Banyan Tree, Fairmount, Four Seasons, The Ritz Carlton, The One and Only and none can compare to what we experienced at the Andaz. The food at Cocina Milagro, Sotavento, and Tinta del Pulpo was superb and clearly exceeded all expectations. 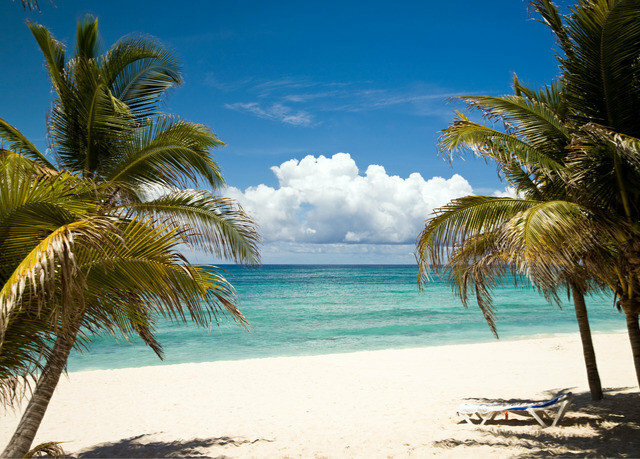 The beach staff went out of their way every day to provide superb service, drinks, and favorite beach location. Special thank you to Pablo and Michael at the beach who deserve much credit for their hard work. I've never received such wonderful beach service at any resort. During our dinner at Tinta del Pulpo, Mike provided superb service. At Milagro, Sophia took great care of us and even knew what to bring us for drinks without even asking on our second visit. During breakfast, supervisor Alberto constantly asked how our food and service was and addressed us by name. Most staff at the resort addressed by name after meeting us only once. The resort is beautiful, well run, and would strongly recommend the Open Kitchen program which we enjoyed so much. This option offers top shelf spirits and wine. Alex, a golf cart chauffeur, provided us with wonderful service during our stay and went out of his way to pick us up. The staff and management deserve much credit for the incredible product they offer to guests.